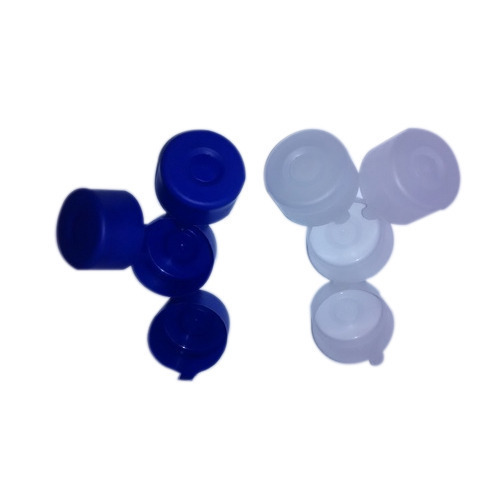 Owing to the vast industry experience of this domain, we are offering a huge collection of high-quality Polymer Caps for Water Bottle to our valued clients. Established in the year 2015, Bhandari Enterprises, at Pune is a partnership firm indulged in the manufacturing and wholesaling of a wide assortment of Jar Caps, Pet Bottle, Polymer Caps for Water Bottle and Bottle Caps. With our state-of-the-art infrastructural facility and customers focused business approaches. We are prepared to satisfy the challenging customers’ needs by offering a beneficial product range that is widely admired in the market for the features such as sturdy design, lightweight, and cost-effective rates.